As of February 4th 2019, the Phinisi will return to Myanmar. It will be the first time she returns here since her last visit in December 2009. 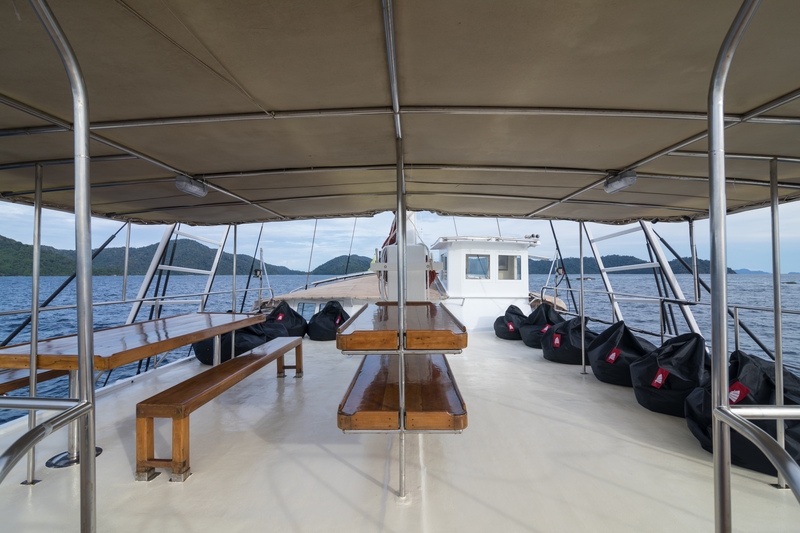 Our two itineraries – 7 & 10 nights - cover the Mergui Archipelago and take you to the best parts of these scenic islands. 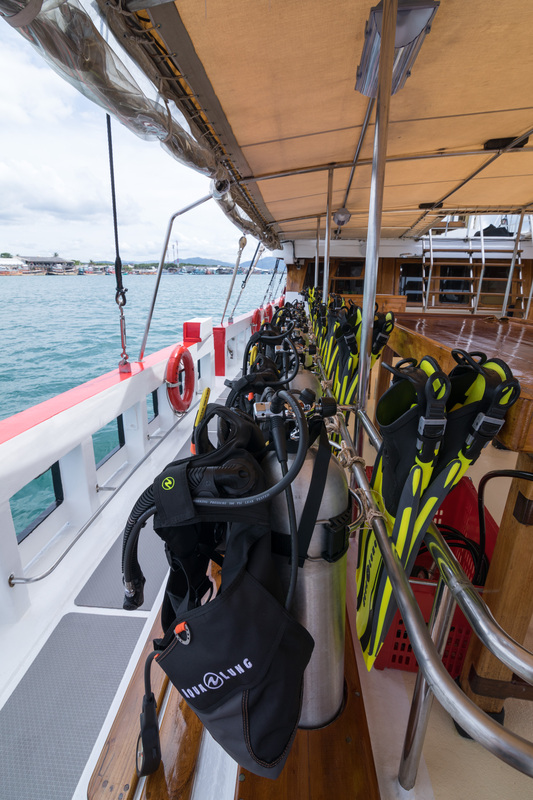 Pristine, rarely dived sites promise stunning hard and soft corals plus an astonishing array of marine life: sharks, mantas, and massive sea fan forests. There is plenty to enjoy for the macro lover as well: tiger tail seahorses, nudibranchs, ghost pipefish, just to name a few. 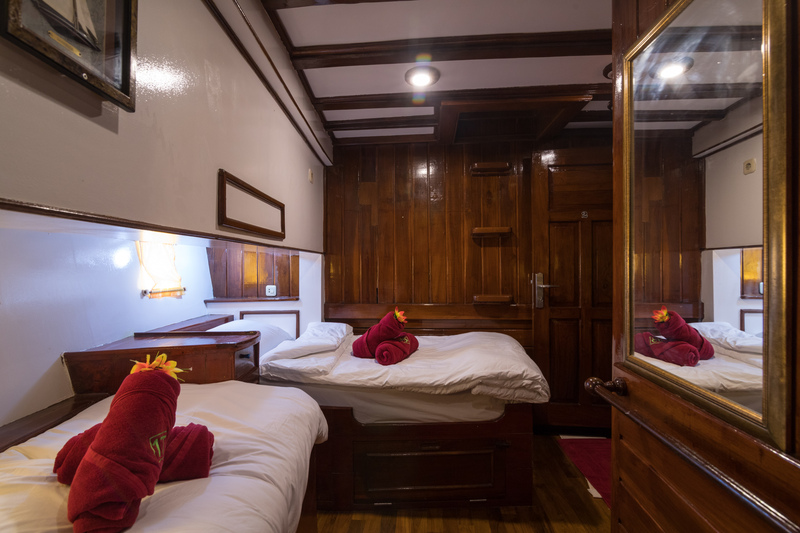 Limited spaces are still available on our 4 Myanmar cruises this year – with up to 30% introduction discount! Regular Myanmar trips will then start in the 2019/2020 season. 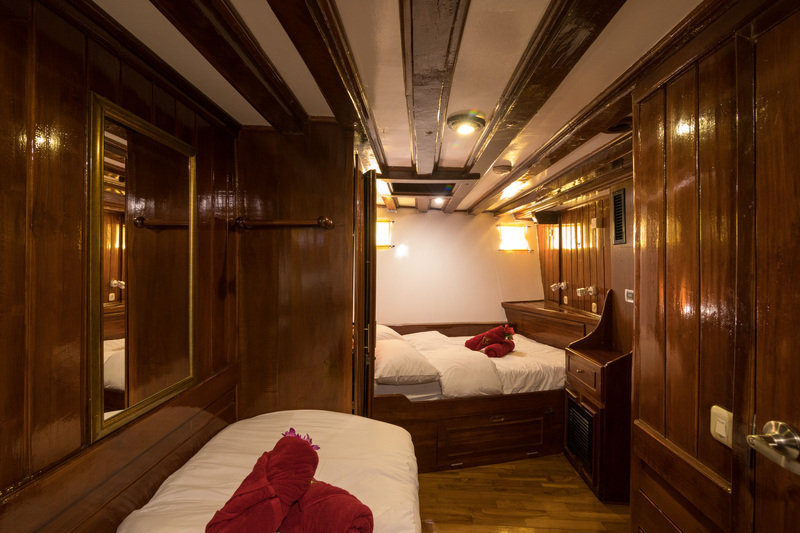 The Phinisi accommodates 18 divers in 7 en-suite cabins with individual air conditioning units. 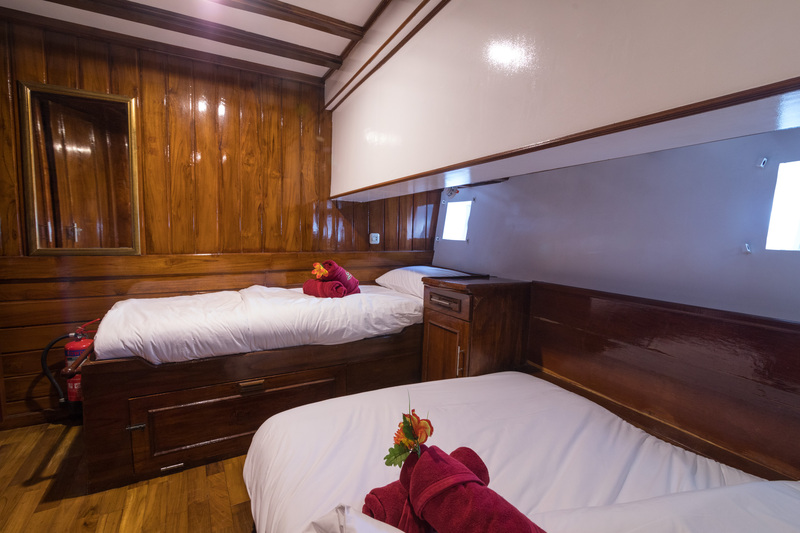 Guests can choose between flexible double/twin, fixed twins, and quad cabins. 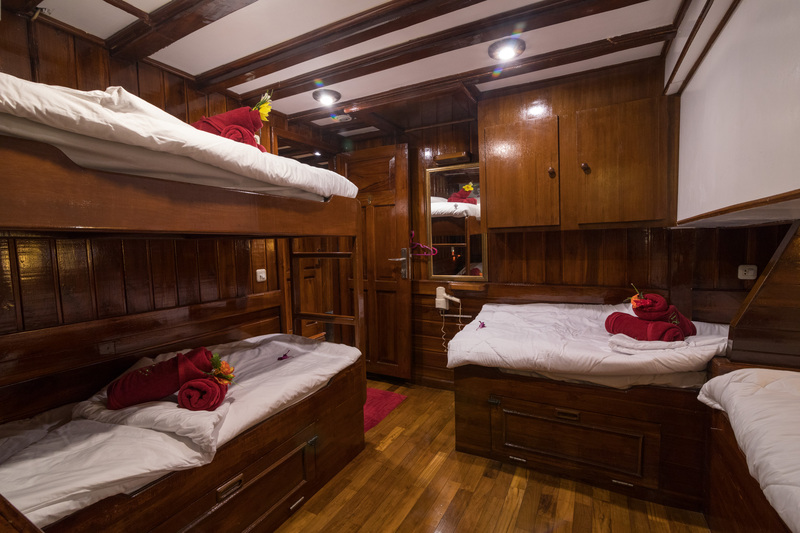 Full of charming character and with an amazing crew, the Phinisi is your finest option to dive in Myanmar. 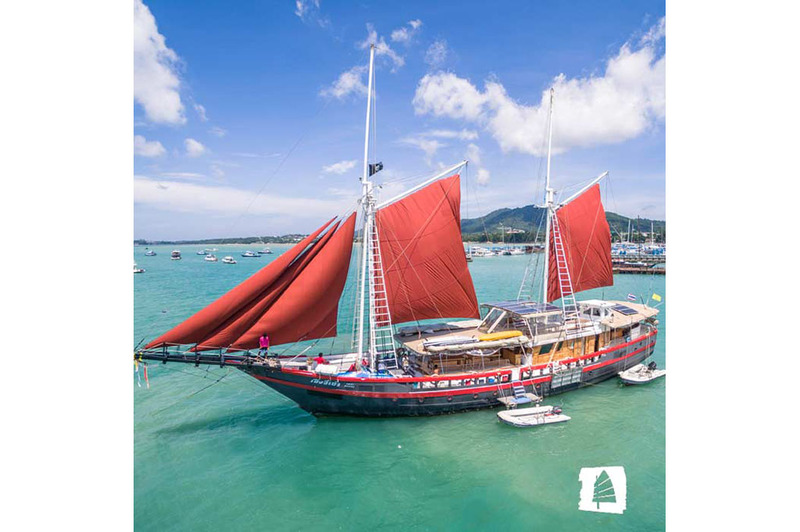 Along with her sister boat The Junk; she also visits the Similan and Surin Islands, as well as the south of Thailand on her 10-night “Best of Thailand” itinerary. For more information and bookings, visit our website: www.thejunk.com or send an email to: info@thephinisi.com.